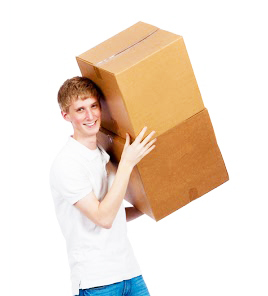 Are you in need of moving services in Cypress, Texas? We are here to help! 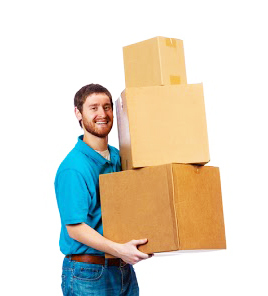 Cypress Movers is a leading moving company in Harris County and we have helped hundreds of families, individuals, and businesses successfully relocate. 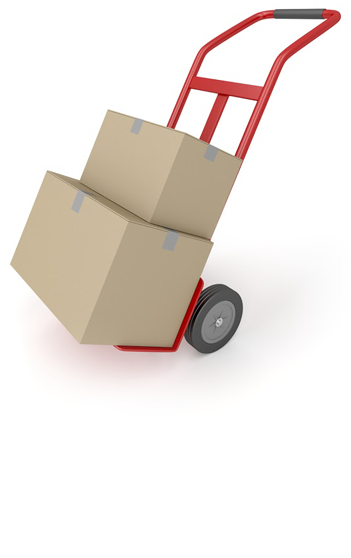 We offer fair rates, professional services, and free moving estimates.